It’s happened again. Almost this time last year we were letting students know about the parking rate increase that sucker-punched students for the 2013-2014 academic year, but the price hike isn’t over. 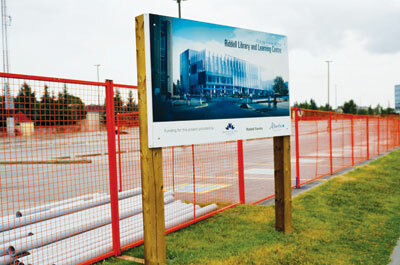 Construction for the Riddell Library and Learning Centre has created a parking peril that students will be facing this year. For this upcoming year, prices are rising again. None of the parking options at Mount Royal are exempt from the increase. The East Gate Parkade will increase from $1,140 to $1,200. Gated Lots 2, 3 and 5 will experience a price hike of $60 from $1,020 to $1,080. The worst increase is for the Open Lot Annual Parking pass, which has increased from $840, (previously at $600 in the 2012 and 2013 academic year) to $960 this year. Not only that, but the increase from $200 to $280 for the Open Lot for Fall that happened last year is now increasing again from $280 to $320 for this year. The flat rates for Lots A and B are increasing a dollar to $8 a day, from $7 last year and from $5 the previous year. Although the daily prices for the East Gate Parkade and Lot 2 have not increased (except the hourly rate was raised from $3 to $3.50) the night and Saturday flat rate for all parkades will be $8. When we last visited this parking dilemma, the budget cuts were to blame. Due to the unprecedented 7.3 per cent cut to post-secondary as a result of former Premier Allison Redford, Mount Royal was caught unprepared and had to think fast. 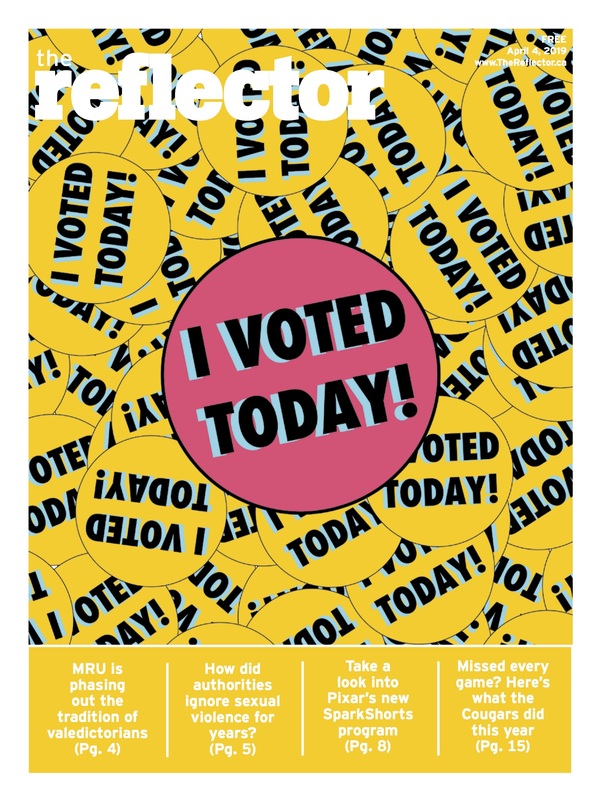 “Because the provincial budget created such a significant problem for the University, the Executive took on the accountability and responsibility for making parking rate increases this year,” said Duane Anderson, the vice president of Administrative Services at MRU, last year. Although he said that prices were likely not going to change for the foreseeable future, again students were blind-sighted by another steady, and in some passes, severe parking increase. Not only will students struggle with the increase but now Lot 7 will be closing permanently due to the new Riddell Library and Learning Centre breaking ground this year. In a nutshell, less parking spots and higher prices. Happy Fall Semester, MRU!